Yumees - iOS10 Sticker Pack! 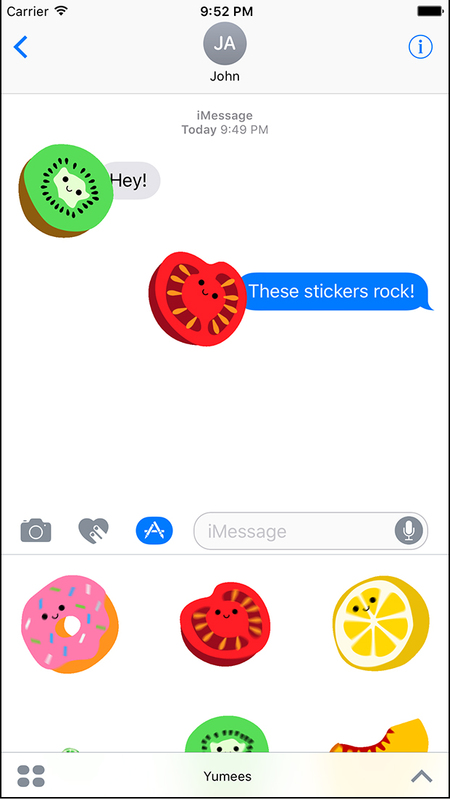 Yumees is available on iMessage now! 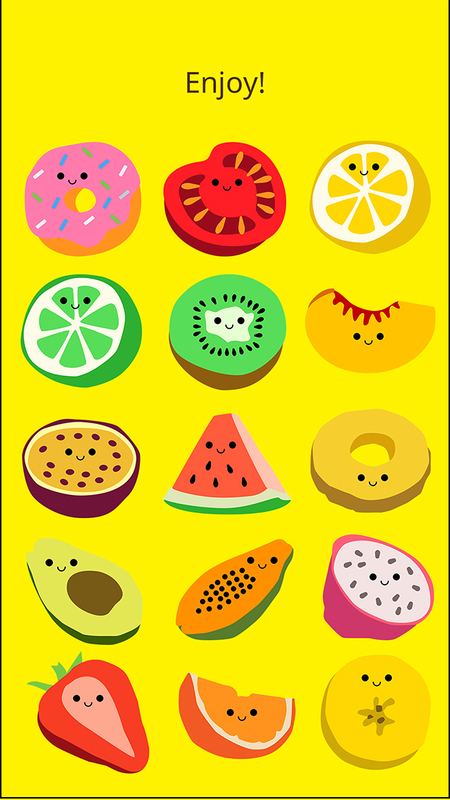 Features a happy donut, tomato, lemon, kiwi and more! Yumees are rocking and popping! Send your friends a Yumees sticker! © 2017 Stephen Johnson. All Rights Reserved.